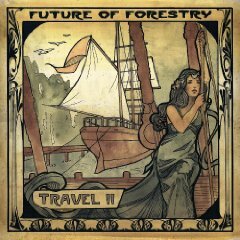 "How will the legend of the age of trees Feel, when the last tree falls in England? When the concrete spreads and the town conquers The country's heart; when contraceptive Tarmacs laid where farm has faded"
So begins the C.S. 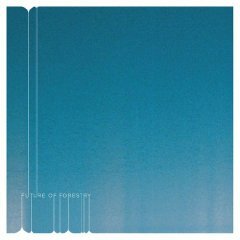 Lewis poem that San Diego quartet Future of Forestry cribbed its name from. In it Lewis describes an England overtaken by industrialization but the band sees it as more than just an environmental warning. 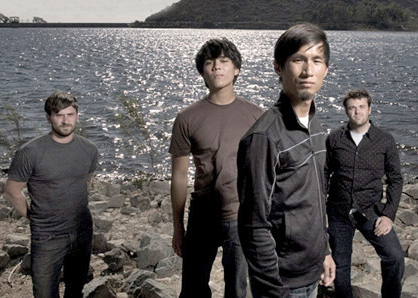 "It's not about saving trees but about saving our lives from being taken over by technology," frontman Eric Owyoung said. "It's about asking if we are still able to see beauty." 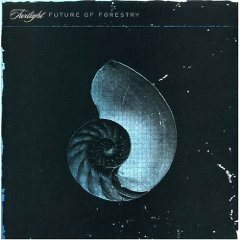 Future Of Forestry quickly made a name for themselves following the release of their debut album Twilight, taking fans on a musical journey with their bright optimism from sunny southern California mixed with their epic, sweeping euro-rock sound that has left fans wanting more from the group. 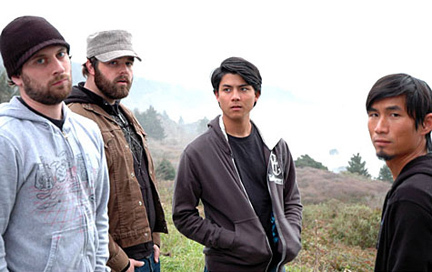 Recorded in 2006 with producer Ken Andrews (Pete Yorn, Failure, Mae), "Twilight" shows a band with great chops pushing the boundaries of pop music; unafraid of ambient, instrumental breaks but always ready with a guitar-laden hook. 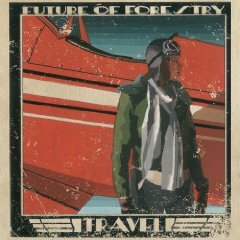 Future Of Forestry's next step in the journey was their release of Travel in 2009. Destined to be a fan favorite, its songs will provoke contemplation, encourage day-dreaming, and deepen perspective on all things beautiful.